EEK! Amazon just dropped the price on this to its lowest price ever (under $12!) I don't know how long it will last, but if you'd like to keep all your Christmas stuff all in one place, this one's for you! I'm just a wee bit excited about this! 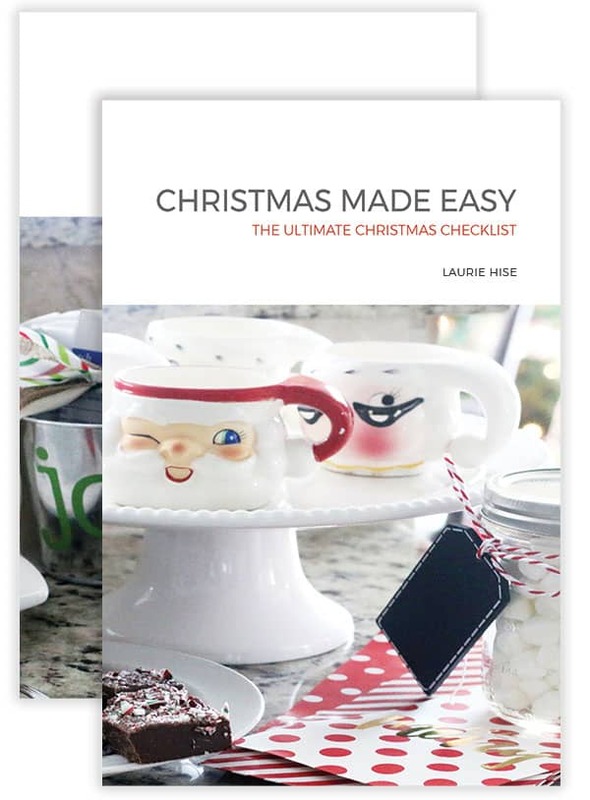 If you're like me and struggling to keep with the Christmas Craziness, you can order the printed version of Christmas Made Easy: The Ultimate Checklist over on Amazon. 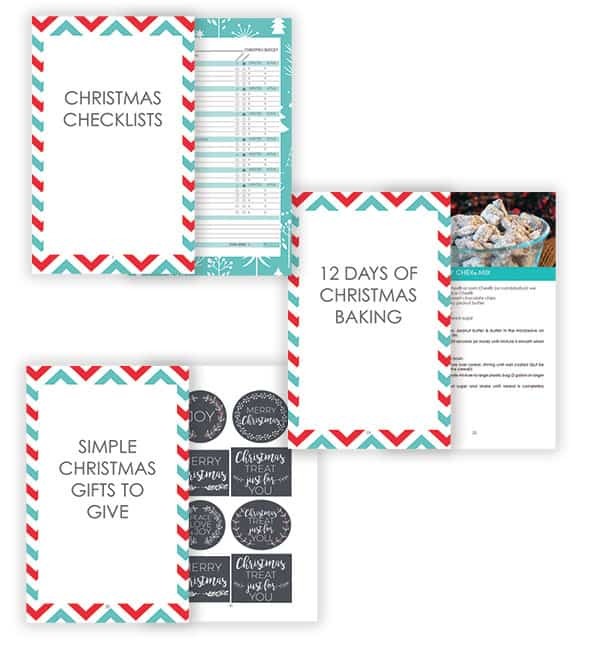 This Christmas organizer will help you stay on top of everything you need to focus on this Christmas season! Included are Christmas checklists that will help you keep track of gifts for everyone on your Christmas list + cheap stocking stuffers ideas so you can easily mark those off your list. Passionate Penny Pincher's 12 days of Christmas Baking including all our family's Christmas baking recipes is there too. These Christmas recipes are some favorites that I make during our kids’ Christmas baking days. There are also blank pages inside so you can use the book as your own Christmas recipe journal. Finally, in the back are a few simple Christmas gift ideas to frugally bless others this Christmas season. This includes Christmas gift tags to include for any DIY Christmas gifts including the Christmas recipes we share in the book. Head on over HERE to order the printed version ~ I hope you love it as much as I do! Note: you can also download your FREE Christmas Made Easy to print at home (watch for it via email as soon as you sign up). But, if you'd like a “real” paper copy mailed to you head on over HERE. 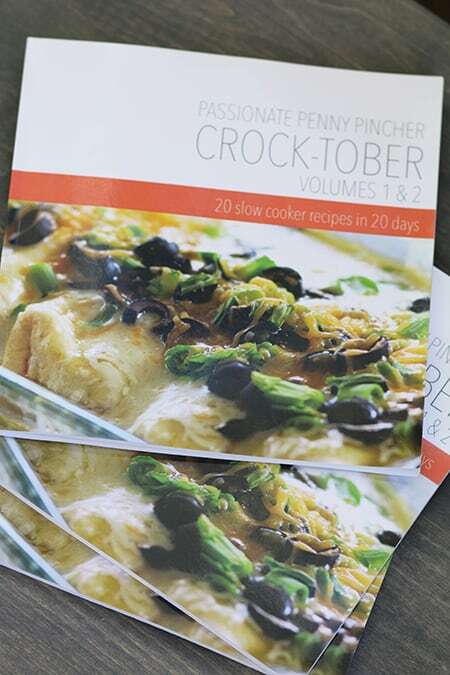 If you LOVE these baking recipes, be sure to take a look at my Crock-Tober Cookbook too. Enjoy!